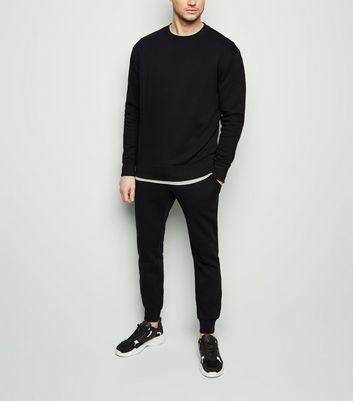 Whether you’re into sport or a fan of the athleisure trend, every man needs his go-to pairs of joggers and sweatpants. 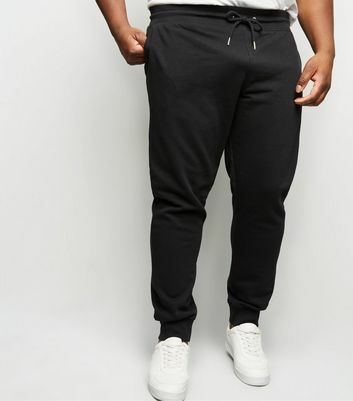 Check out our range of jogging bottoms, as perfect for the gym as they are as comfortable lounge pants. Choose from staple grey joggers and more drawstring styles.